Thanks to recent events, there isn’t much mystery surrounding the upcoming Google Pixel 3 and Pixel 3 XL. We pretty much know the specifications of both the devices and some people even managed to get their hands on the device. They’re expected to be launched sometime in October alongside new Google Home speakers and possibly a new Pixelbook. Today, both devices made an appearance on the FCC website, signalling that they’re well on their way to get launched in the coming weeks. 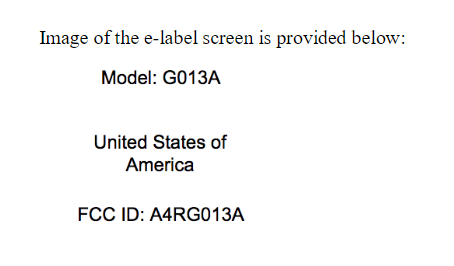 The technical reports on the FCC website and E-label do not offer much in the way of new information but do reveal model numbers for the Pixel 3 and Pixel 3 XL. A4RG013A is likely the Pixel 3, while the Pixel 3 XL is presumably A4RG013C. 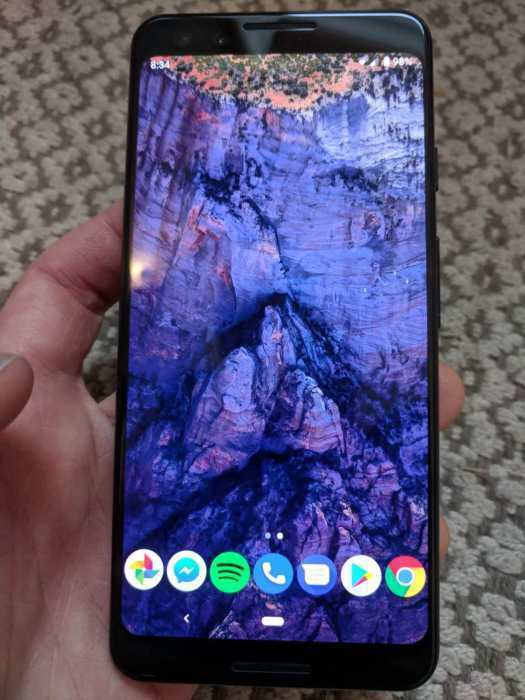 The ending A and C designation would follow the pattern introduced by the Pixel 2 (G011A) and Pixel 2 XL (G011C). 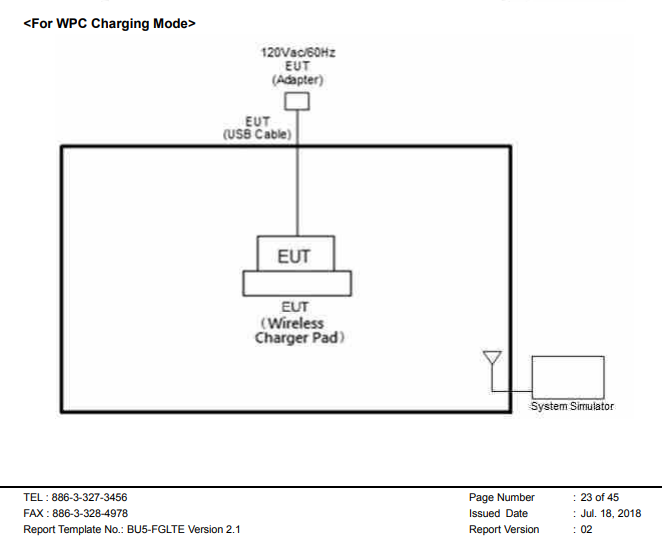 The listing also reveals some information about the Pixel 3’s wireless charging prowess. Unlike previous listings, the ones for the Pixel 3 and Pixel 3 XL have nothing in the way of diagrams.